Mr Chinna Arvind is a Consultant Orthopaedic Surgeon specialising in hip, knee, foot and ankle disorders. 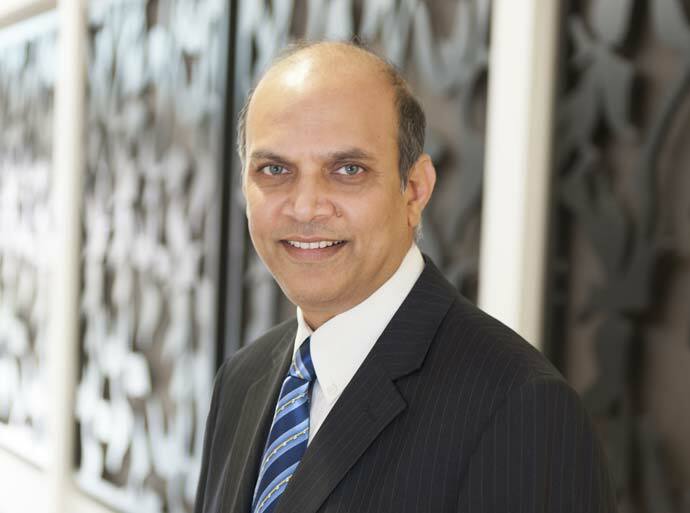 He qualified in 1986 following initial orthopaedic training in India, before coming to the UK for further orthopaedic training in the Wessex region. He has been working as an NHS Orthopaedic Consultant at Royal Berkshire Hospital in Reading, before also joining Circle in 2012. During his student medical days, he was awarded the gold medal for Paediatrics and Certificate of Merit for General Medicine. He was also awarded the gold medal for the best outgoing student during his master’s degree in Orthopaedics. He presented his thesis on "differential distraction for club foot" at the Tamilnadu Orthopaedic Association Conference and won gold medal. He won second prize for his presentation on club foot correction at the Wessex region Gauvain society meeting. Mr Arvind developed a day surgery procedure at West Berkshire Community Hospital for bunion deformity correction. He introduced Total Ankle Replacement to Reading and did his first Total Ankle Replacement in 2005. He is a faculty member for knee arthroscopy surgery at Royal College of Surgeons, London. Chinna is married to Vidhyarubini, they have one daughter called Nikkaedhanaa and one son called Vansidhar. He is working as NHS Orthopaedic Consultant at Royal Berkshire hospital, Reading. Hip replacement, knee replacement and ankle replacement, ACL reconstruction, patella realignment and foot deformity correction.